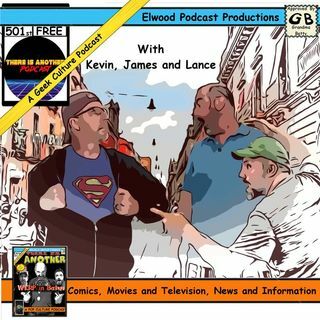 Lance and Kevin discuss the greatest news pertaining to the geek culture in the last two weeks. There is no Star Wars this episode, there is a dedicated episode for the next show. there has just been so much information dropping the last few weeks.